In this position, you will be performing cell culture and virology assays as part of clinical intervention studies on viral infections. As such, you will be working in the Clinical Virology Services department of Viroclinics Biosciences, which currently consists of a director, 4 groupleaders and a core team of technicians. The technicians work with the most advanced techniques serology and virus characterization. You will be working at the Rotterdam Science Tower, where our head office is based. Ensuring that all quality data is accurately recorded, approved and provided to the QA department for review in a timely manner. We are looking for a colleague who is focused on quality and pays attention to detail. We expect a proactive work attitude and a great commitment to complete the projects successfully. Furthermore, your communication and organizational skills need to be excellent. Since we work on different projects at the same time, you need to be able to switch easily between the projects and be flexible. Good appreciation of GLP (Good Laboratory Practice). Technician Clinical Virology is a fulltime position, for 40 hours a week. We offer you a salary that corresponds with your education, experience and our company policy. We offer you a one-year contract with the possibility of extension and a permanent contract upon good performance. Furthermore, you will receive 8% holiday allowance and travel allowance. 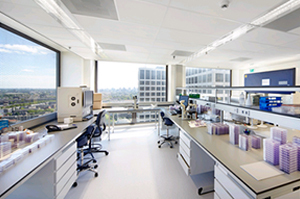 Viroclinics Biosciences is a leader in the strongly growing and very dynamic market of diagnostic services companies. As a service organization we offer serological, virus-based and molecular analyses of any type of sample and combine this with a global logistics service network. 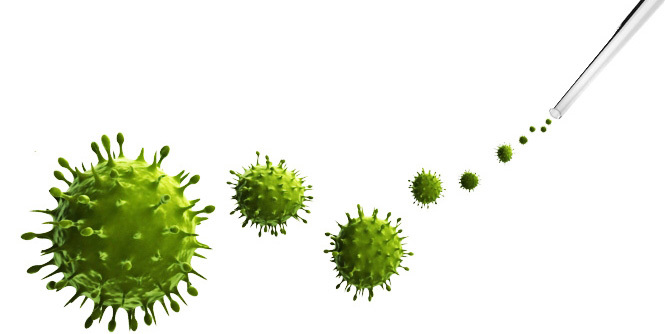 We have customers from all over the world and our analyses encompass many types of viruses. Professionalism and high quality standards are hallmarks of our organization. The 140 employees of Viroclinics are diverse and motivated. Will you join us? Would you like to be a part of our Clinical Virology team as Technician Clinical Virology? Please send your CV and motivation letter before 28 February 2019 to Carla Coors, Office Manager, at hr@viroclinics.com. For further information about the vacancy, please contact Rienk Jeeninga, Director Clinical Virology Services via jeeninga@viroclinics.com.